No, I’m not talking about anything having to do with James Cameron. The sequel series to Avatar: the Last Airbender ended last month. 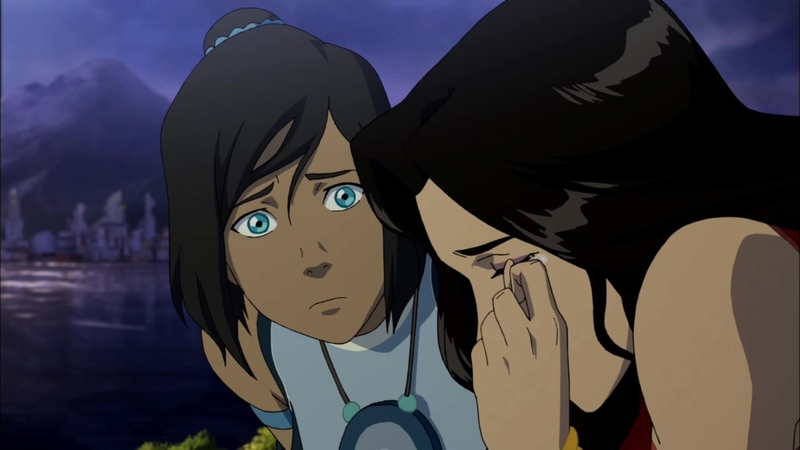 The Legend of Korra enjoyed a finale that many critics and fans loved, with some calling it “the best series finale of 2014.” For my part, I initially was not a big fan of Korra‘s final episode. While I liked the events of the finale, the – everything that happened – portion of it, I was disappointed in the ‘how.’ It just all felt rushed. 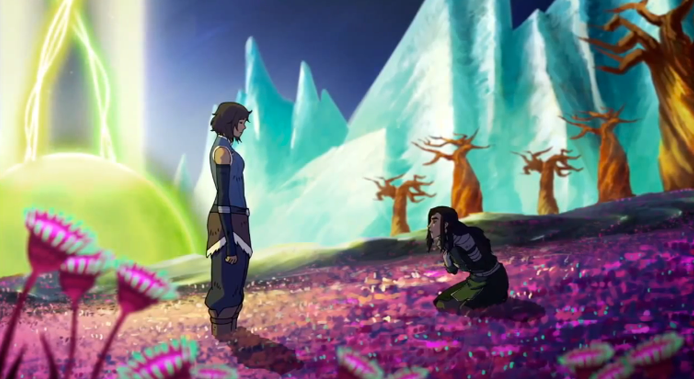 From the two-minute “forgive me ’cause I’m an orphan” speech by Kuvira to the sudden and controversial final moments between Korra and Asami, I walked away feeling like the season could have really used another episode to explain and flush out the resolution. 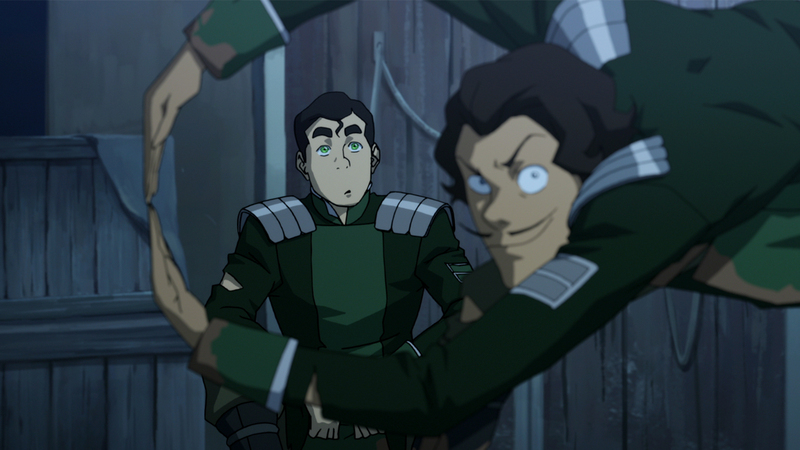 We get it Kuvira, you did not have a great childhood. That really does not justify your basically being Hitler this season. I actually began writing a post that was dedicated to exploring the resolutions in “The Last Stand,” but my research compelled me to drop it (at least for now). The reality is that something far sadder than a series finale occurred last month. This very likely is the end of the Avatar universe, at least as far as creators Bryan Konietzko and Michael Dante DiMartino are concerned. The two masterminds behind the Avatar universe. There is a reason that season four of The Legend of Korra feels like it is missing an episode. It is. After the immensely poorly handled fiasco that was season three, Nickelodeon felt compelled to interfere again with Legend of Korra. The show’s numbers had evidently fallen (surprise, surprise; when you yank season three off the air halfway through the season and then release season four a month later with little promotion). Nickelodeon must have been losing too much profit for their liking, so they responded by slashing Korra‘s animation budget. 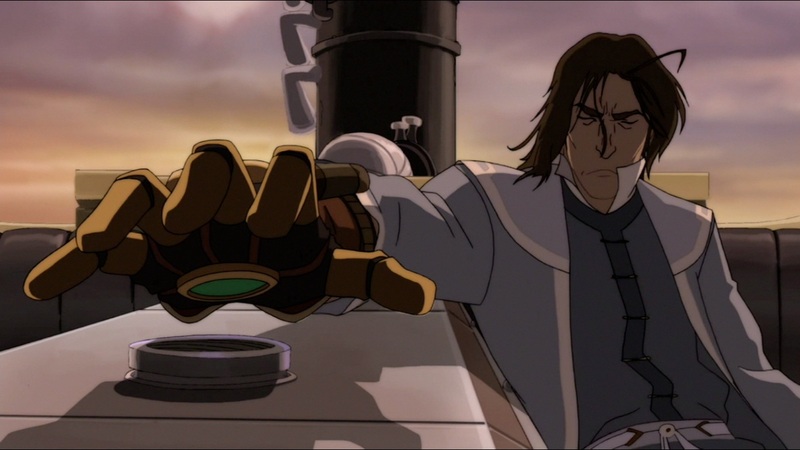 Even Varrick’s hilarity could not save “Remembrances” from feeling really useless. Well, they still did. While “Remembrances” (as the clip-episode came to be called) is not in itself completely terrible, it is by far the worst episode of both series. Simply put: not enough happens in it. It is hard, however, to be overtly critical knowing the limitations that were faced. Nothing could happen in this episode, they did not have the money. This means that Legend of Korra, an extremely fast-paced and tightly written story, lost twenty minutes of storytelling. 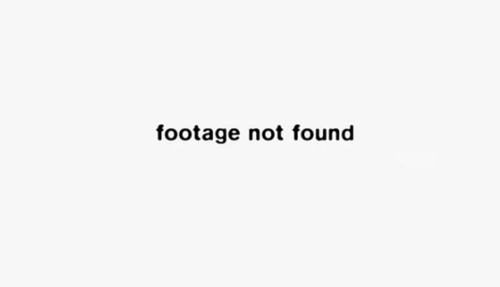 Audiences can only imagine what the original, uncut, season four storyline might have looked like. Talk about treating one of your highest rated programs with complete disrespect. That would be like if HBO cut Game of Thrones set budget. Do you really need all those extras? Do they need to be wearing armor? They’re bisexual – you gotta deal with it. Yes, it turns out that (spoilers) bisexuality is not an identity that Nickelodeon promotes. In his comments addressing the show’s ending, Konietzko handled it as politely and publicly correct as possible: “while they were supportive there was a limit to how far we could go with it.” That’s the nicest way possible of saying they were restrictive. If you are at a table with someone who has cookies and you ask for a cookie, they can be as nice as they want… while still not giving you the cookie. They can support your decision to want a cookie til the cows come home but you’re still hungry at the end of the day. What is more troubling is the timing of Nickelodeon’s mishandling of the series. Reading the creators words on the dubbed “Korrasami” relationship (isn’t the internet just so clever? ), it becomes clear that the idea of the two having a romantic relationship become much more concrete after season two. Seasons three and four were meant to be the set-up. Hmmm, now what two seasons did Nickelodeon really interfere with? I am not accusing the corporation of homophobia, but it is a little unsettling to have these timelines line up. Suicide? That’s fine, just make sure the two women don’t kiss! Regardless of what happened, one thing is clear: Konietzko and DiMartino have grown too mature for Nickelodeon. 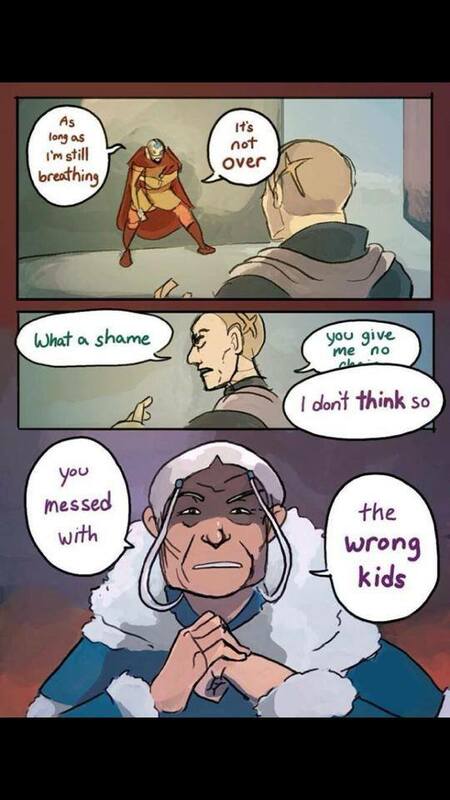 Who can really blame them after everything that happened with Korra? It does not sound anything like the successful partnership that occurred with Avatar: the Last Airbender. You can bet the two have a future project planned, they have said as much themselves. The sad news is: it is not Avatar related. The two are moving on, likely to a studio or network (Netflix, HBO) that allows more artistic freedom. While this is likely a great move and I eagerly await their next series, it is sad that this is how the Avatar universe ends. There will be more comic books, which is nice I guess… but it appears unlikely that Nickelodeon will ever produce another series (after some feel that they tried actively to kill Korra) and even less likely that it will involve the two creators. This was an incredible universe that spanned two extraordinary shows. 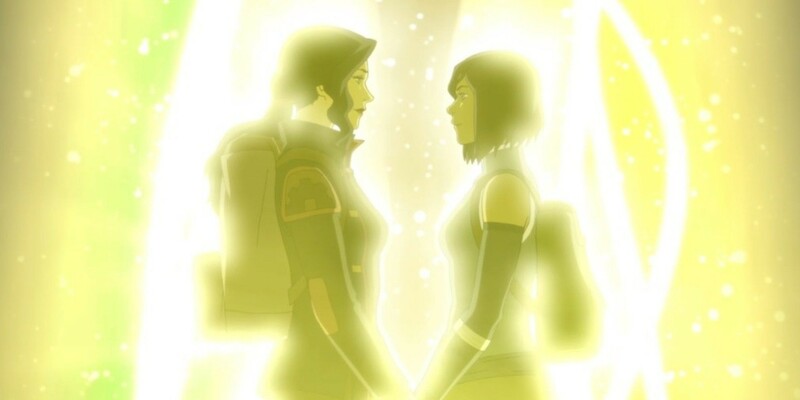 Even if its “cartoon” status prevented it from earning the acclaim of Game of Thrones and Orange is the New Black, both Korra and Avatar accomplished something truly special. It is just a shame that this good-bye tastes so bitter. Click here to support bringing Legend of Korra back to life on Netflix. Yeah Korra's Great, but What Happened to Katara? 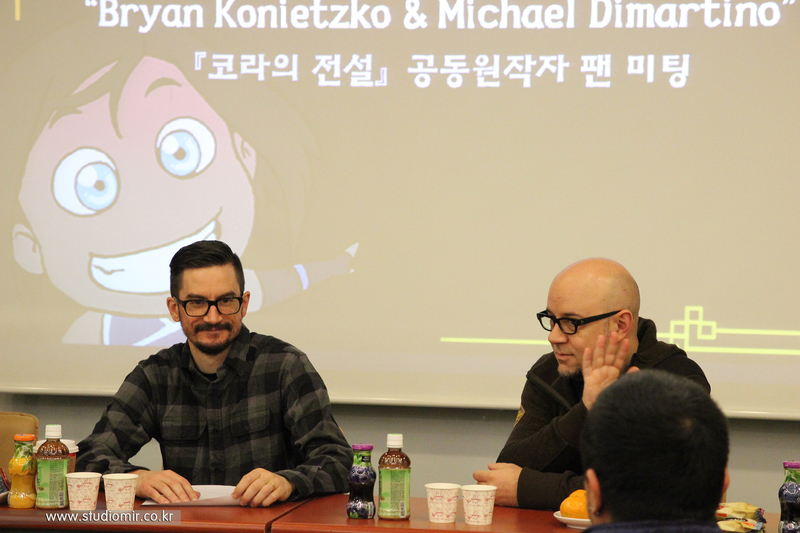 Michael Dante DiMartino and Bryan Konietzko deserve a lot of credit. In today’s world of strong-guy dominated entertainment, the pair are responsible for giving children many positive female role models to grow up with. Their first show, Avatar: the Last Airbender, brought audiences strong protagonists like Katara, Toph, and Suki, while at the same time providing an equally strong antagonist in the character of Azula. When the duo moved on to the Legend of Korra, it was hoped that the strong woman trend would continue. The good news is that, for the most part, it has. Legend of Korra has three main strong female characters, one of them being the titular hero, Korra. The other two, Asami and Lin Bei Fong, also feature significant screen time and well developed character arcs. As the series has progressed, more and more women characters have been introduced, and all of them appear fairly well written. Since Legend of Korra is a sequel show, some of the characters from the original have returned as well: namely Katara and Zuko. The sad news is that, the return has not been great. Katara was one of the main characters in Avatar: The Last Airbender. She is the first character introduced to the audience Throughout the intro it is her voice narrating. She is quickly established as someone who rebels against established gender roles. Within five minutes of the show starting, Katara is calling out Sokka (her brother) for his sexism and dismissive mature towards women. This character trait continues throughout the series as Katara encounters several situations, most notably her training in the North Pole, which try to place restrictions on her because of her gender. In the face of every challenge, Katara remains defiant. She continually proves the established order wrong and demonstrates that she is as capable as any man. 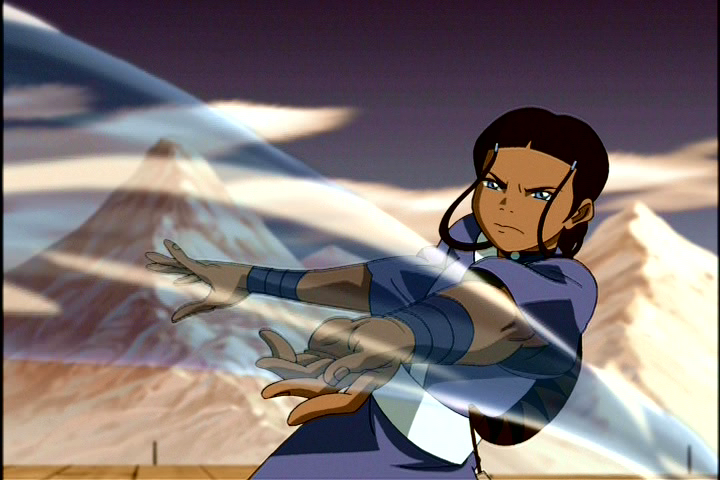 Katara’s fighting abilities grew as the show progressed. By series’ end, she was the strongest waterbender present. Wow, you can see why she’s a positive role model. What helps keep Katara balanced is the strength of her nurturing side. In the world today, there seems to be a misconception that a “strong” woman has no maternity instincts, that caring for another only takes away from personal goals. Avatar: the Last Airbender may be one of the first shows (definitely first cartoons) to showcase the strength of caring and being there for another person. 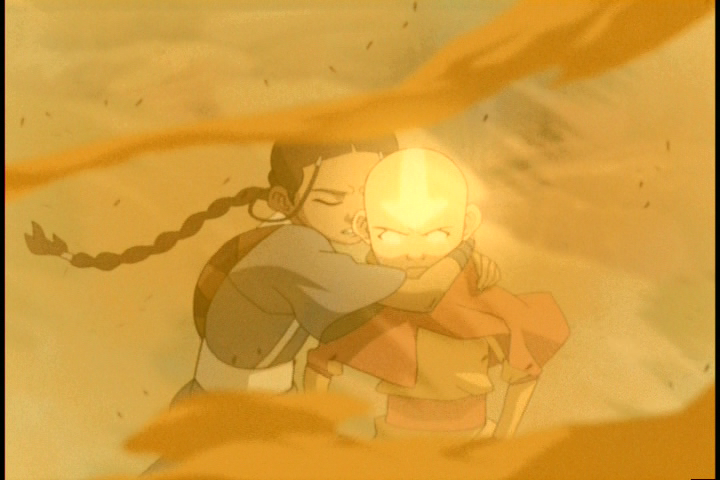 There is a power in Katara’s scenes that does not exist in any of Aang’s or Zuko’s. In my opinion, this is one of the most powerful scenes in the series. All right, so far I’ve been talking up Katara a lot. I wanted to write out the strengths of her character creation. Partly to again give credit where credit is do, and partly to contrast this Katara from the older version that the audience sees in Legend of Korra. Katara, now in her eighties, returns as a minor character in the new show. This would be terrific… if she was anything like the Katara from the first series. No, the strong fighter appears to have traded in her chops for an order of elderly grandma. Good for taking care of toddlers and the sick… but not much else. This is not an attempt to say that Katara should be more involved in Legend of Korra. She states herself at the beginning of the series that her time as a hero of the world is over. Yet there are two instances in particular where Katara’s involvement is strangely limited. Katara hands off the primary responsibility to a new generation… before vowing to do nothing. The first occurs in season two, when the South Pole is invaded by the North. Many of the Southerners revolt and there is open fighting in the streets. 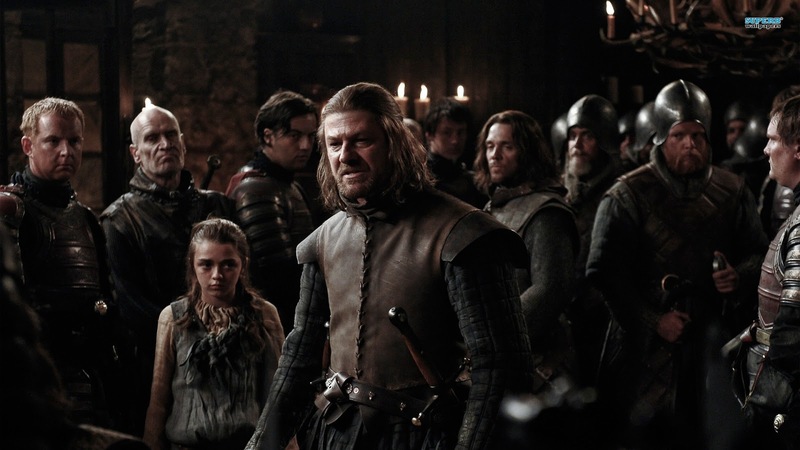 The North have come on the claim of ‘restoring culture’ and ‘bringing balance.’ The audience watches as many Southern Water Tribe characters fight for their personal freedom and their right to be independent. Sound familiar? Yeah, there is none, and time is devoted to showing the Southern rebellion. The audience knows that Katara has stepped out of the spotlight but seriously, the battle is on her front door. Except of course for the entire society of cool older people who are actively involved in shaping world events. Yeah, that excuse does not fly in this show. Writers DiMartino and Konietzko have done too much with the older generation for “I’m old” to be anywhere close to a valid excuse. Katara did not have to win the battle single-handedly for the South, but it is against her character that she would do nothing. Sure, cause what would Katara know really? Now there is the argument to be made that Zuko is the person who best knew Aang who is in the immediate facility. This is true, they are not at the South Pole. It is more of a bizarre line than anything else, but it does draw attention to a weird observation: why is Katara staying at the South Pole? When did she get so passive? Her children are actively working to rebuild Aang’s culture… and she’s at home? 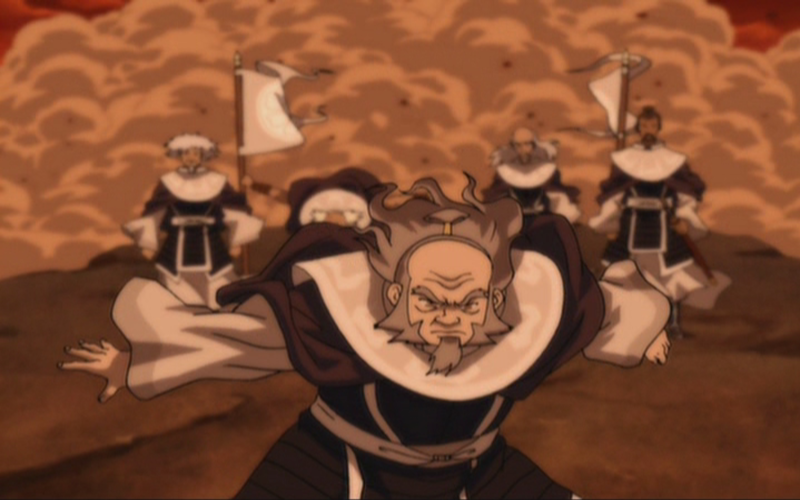 Katara is pictured as very frail in the new show. It is a bizarre development that does not seem to come from anywhere, outside the fact that she lost her husband. It’s just sad. Somewhere in the script writing, a decision was made that Katara would not be involved. 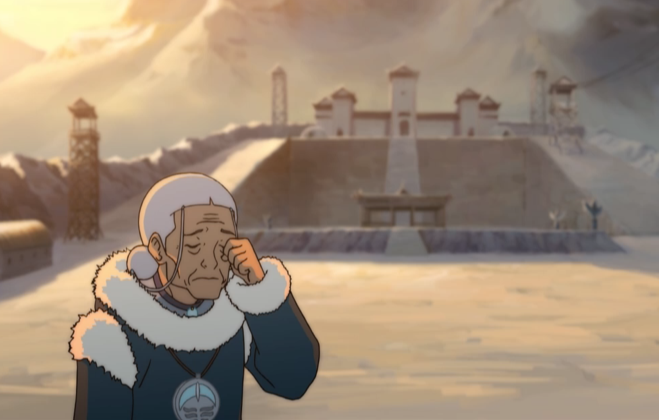 Honestly, as harsh as it would be, it would be easier to believe that Katara had died rather than just become an old grandmother sitting by herself at the South Pole. When the audience is introduced to her, she is directly watching over Korra’s development. What happened to Katara? It is a sad day when one of the most powerful role models for young women is told to go sit quietly in the corner… and actually does so. While I’m not for this level of involvement, it would be nice to see a happy medium.